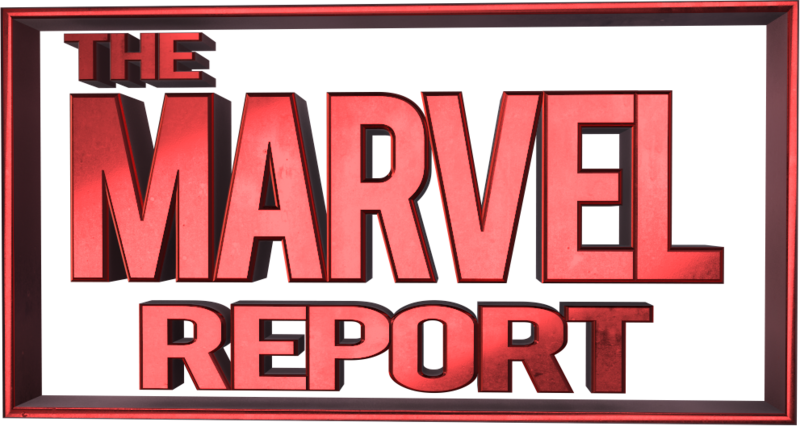 Are you an Agents of S.H.I.E.L.D. fan who wants to join a good cause, and help children throughout the world? Elizabeth Henstridge (aka. S.H.I.E.L.D. Agent / Scientist Jemma Simmons) has joined with Smile Train to do just that. If you are unfamiliar with Smile Train (follow them in IG here: Smile Train) it’s an organization that is “Changing the world one smile at a time.” The charity group raises money to help children who are born with cleft lips and palates. Per their Instagram page, they are currently running over 1,100 programs in more than 85 of the world’s poorest countries. This is an effort that is clearly near and dear to Henstridge’s heart. Want to help? 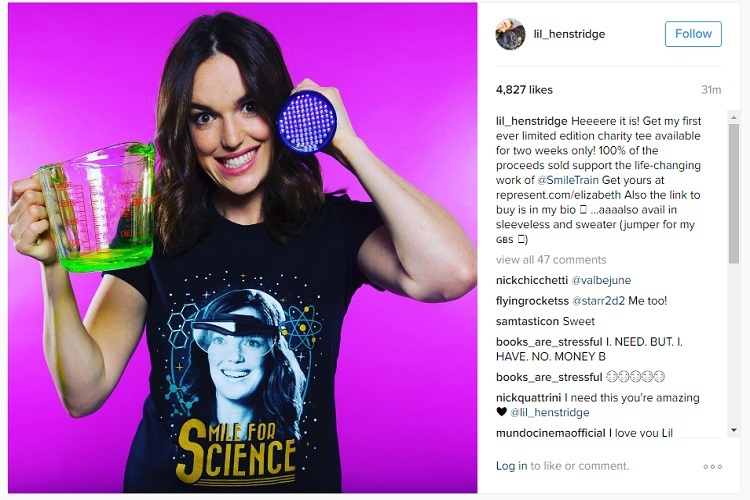 It’s simple, just follow this link to buy the hilarious “Smile for Science” tee shirt that Henstridge is wearing in the photo. As you’ll see on that page, the shirt is available in women’s tee, premium tee, tank top and sweatshirt. All of the proceeds go to Smile Train. It’s that simple. As stated in her Instagram post, the offer is only good for the next two weeks. So come on, agent…what are you waiting for? Let’s change the world one smile at a time.